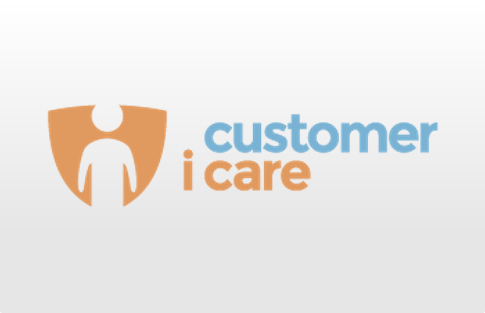 Customer i Care is a live chat software for small and medium businesses. The app can be used for audio, video as well as text chat. It can be easily embedded with your website by adding the line of code to your website’s source code. 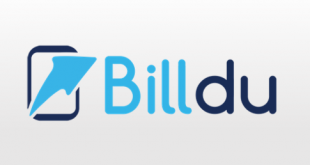 It is capable of providing real time web analytics, you can easily see who is currently visiting your site and ask to help them via live chat. Also, you can analyze your audience’s behavior (time spent, pages visited, number of visits and traffic source etc.) to make personalized invitations. 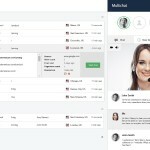 It has a full screen dashboard so that the support agent can chat with multiple people at once. It allows you to forward chat to some other agent. You can check what pages the customer is visiting at that time. 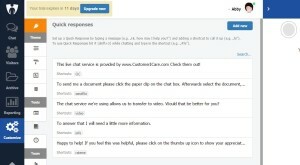 You can also measure the customer support performance using customer chat analytics. CustomerICare is compatible with WordPress, Joomla, Magneto, Drupal and Zendesk. It has a basic plan of $5 per seat per month, which only includes text chat. The plan only allows up to 50 chats per month and does not include auto messages or behavioral targeting. If you want the full featured version, you’ll need to buy the Pro plan that costs $15 per seat per month. It provides all the features of audio, video chat, automated messages and behavioral targeting etc. without any limitations. CustomerICare offers a 30 day free trial. CustomerICare allows you to get in touch with your customers not only via text chat, but also audio or video chat. The user can toggle on/off the video. It does not require any additional plugin for that. 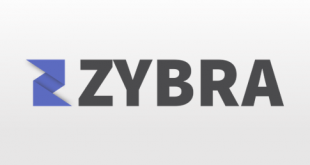 It allows you to see what your customers are typing while they are typing the message so you get to reply faster. You can also, create some pre-written answers for the most frequently asked questions so you can quickly respond to their queries. 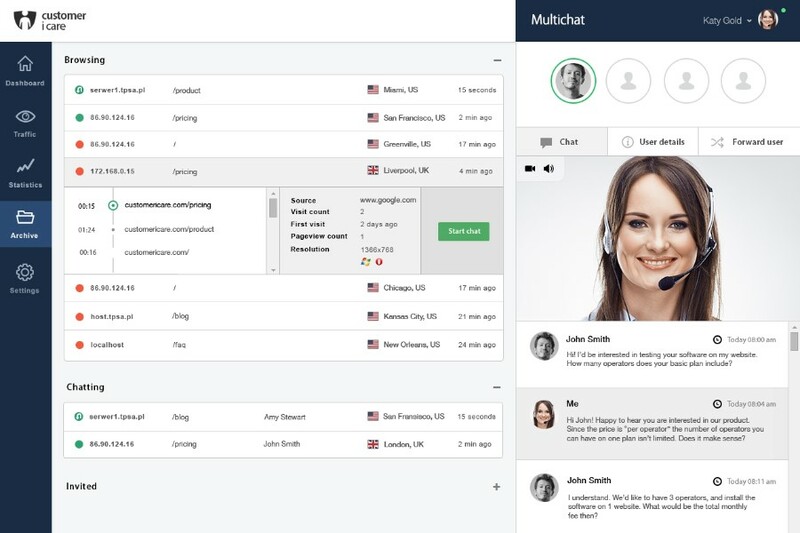 It has a full screen dashboard that allows its users to chat with more than one customer at once. 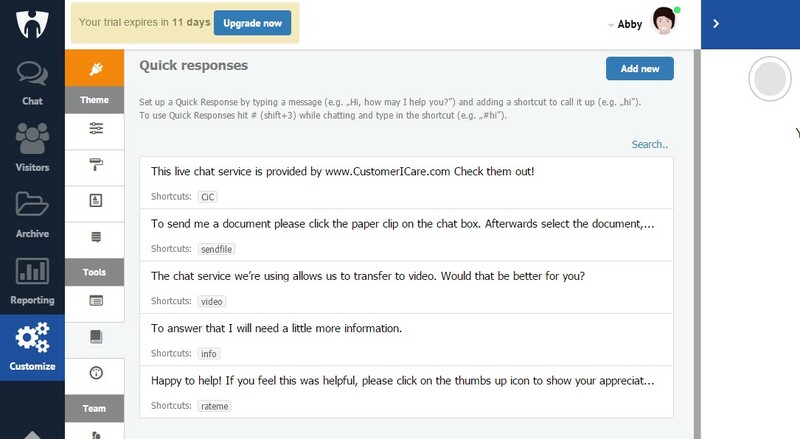 If anytime the user cannot be present to attend the customer, he could switch to the offline mode where the chat window automatically gets converted into a message form where the customer can leave their messages. 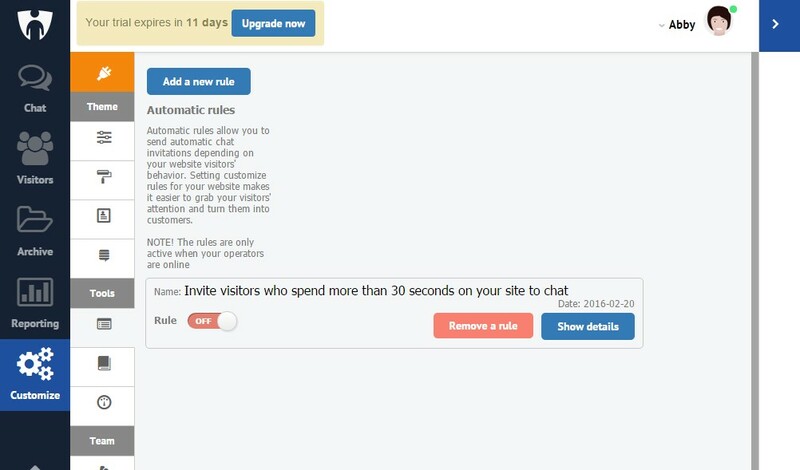 You can send automated chat invites to your website visitors based on their behavior on the site. CustomerICare allows you to track your website visitors in real time. You can analyze the time they spend on your site, the pages they visit, their traffic source etc. You can track the number of conversions resulting from the chat and use this data to perform better. You can customize the chat window to blend into your website. 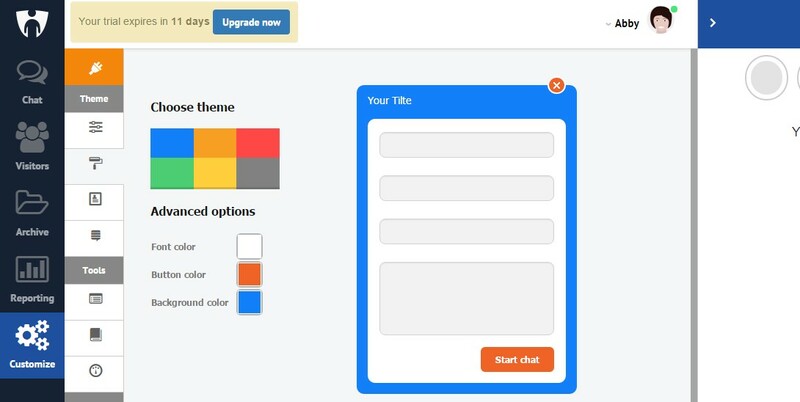 You can change the background and foreground colors or text to display, specify the position of chat button, add logo or display legal clauses before starting the chat. The software allows you to browse through your chats from the archives. You can also export the user’s details to a CSV file. 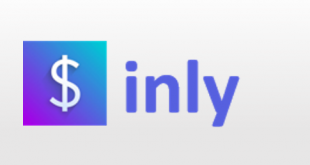 Allows text, audio and video chat. The Basic plan has too many limitations. Live chat can be a useful mechanism for sales and lead generation. It allows you to interact directly with your customers and build stronger relationships. CustomerICare enables you to differentiate your active and returning visitors from other visitors with the help of automatic triggers. The ability to track their behavior in real time lets you establish personalized one-on-one conversations and makes them feel valued. 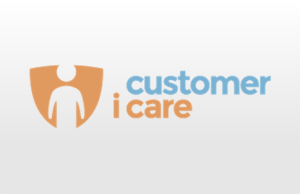 For more details, please visit: Customer i care website.